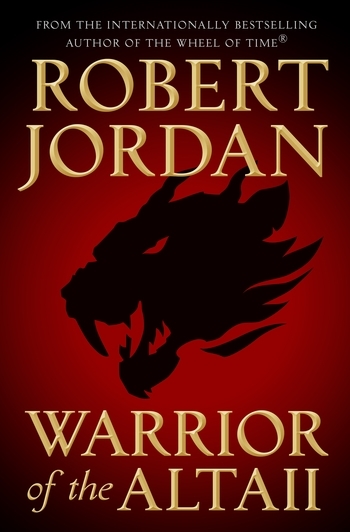 ROBERT JORDAN (1948–2007), was a native of Charleston, South Carolina. He taught himself to read at age four with the incidental aid of his older brother, and was tackling Mark Twain and Jules Verne by five. He was a graduate of The Citadel, The Military College of South Carolina, with a degree in physics. He served two tours in Vietnam with the U.S. Army and received multiple decorations for his service. 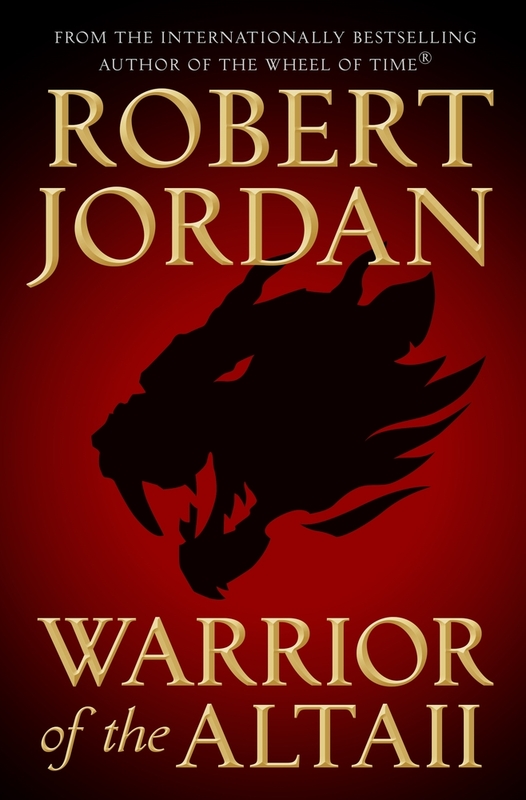 He began writing in 1977 and is best known for the internationally bestselling The Wheel of Time series, which is being adapted for television.